Famed for its breathtaking scenery and majestic peaks, Rocky Mountain National Park is a top destination for vacationers. The park boasts a diverse choice of leisure and recreational activities to enjoy and is host to visitors from around the world. 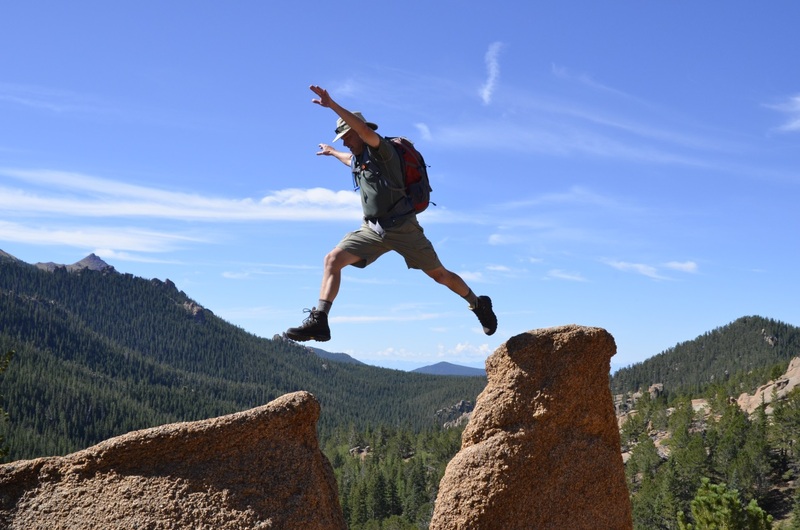 Explore lakes, streams, waterfalls and craggy peaks on the myriad of trails in RMNP. Abundant wildlife can also be found throughout the park, and it's not uncommon to have traffic stopped by a herd of Elk crossing the road. The park was first explored in 1820 and formally established as a national park in 1915 by President Woodrow Wilson. The 1920s saw a building boom in the park and it later became a top vacation destination shortly after World War II. Today it is renowned for its scenic beauty and bevy of outdoor activities to enjoy, attracting more than 3 million visitors a year. Some of sites of interest in the park include the Fall River Visitor's Center, the Alpine Visitor’s Center, Bear Lake, Trail Ridge Road, Twin Owls, Old Fall River Road and the scenic Longs Peak. The town of Estes Park with it's charming downtown, attracts visitors and residents alike with unique shops, homemade candies and ice cream, as well as a wide variety of dining options. 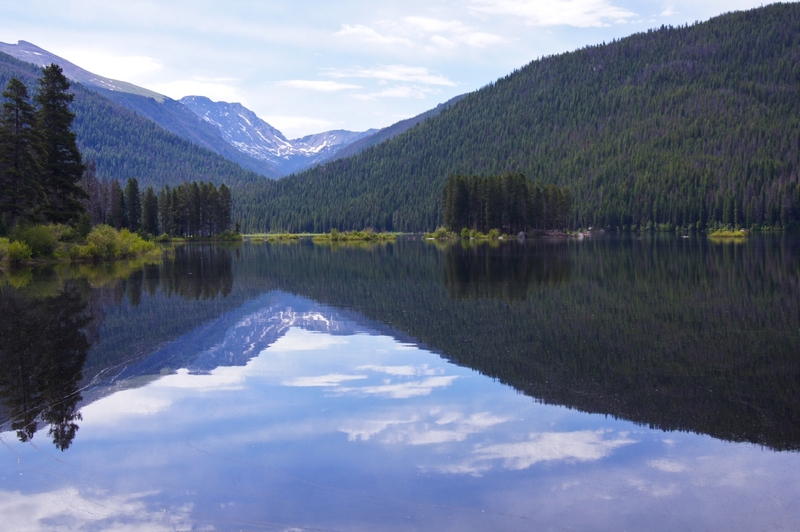 On the West side of the park is the town of Grand Lake, which boasts the largest natural lake in Colorado. 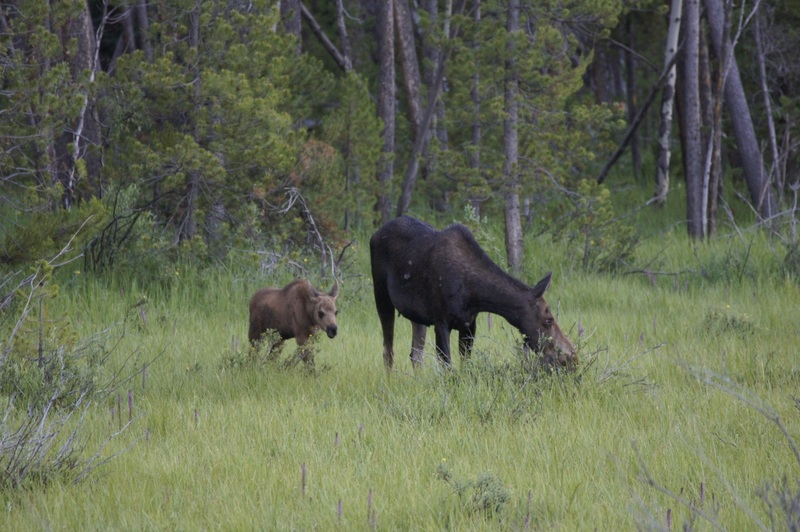 Roosevelt National Forest and other beautiful protected areas surround the park as well. Local events include amphitheater programs, Junior Ranger programs, guided snow shoe hikes, an annual Artist in Residence program and numerous summer programs led by Park staff. To learn more about homes near Rocky Mountain National Park please contact First Colorado Realty for additional information. 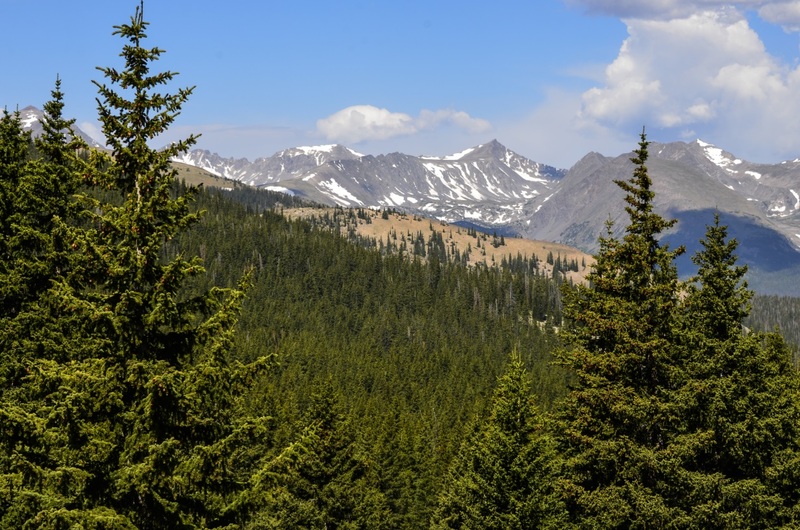 With its exceptional value, striking views and coveted location, real estate near Rocky Mountain National Park has never been a better investment.